Too hot to think of something pithy to say, so instead you get...here's my loot from last week! 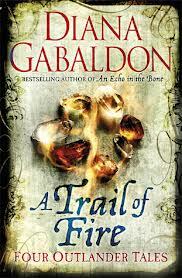 A Trail of Fire by Diana Gabaldon - Reloot. I have actually already read at least one of these stories so it should be easy to find time to read the other three. 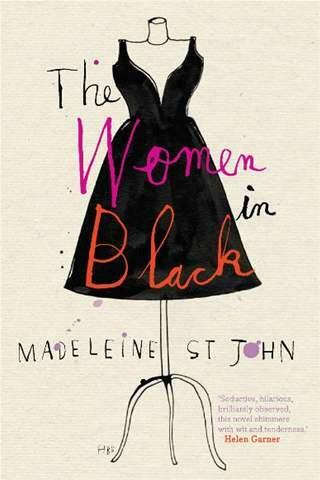 The Women in Black by Madeleine St John - I saw a review of this somewhere and thought it might be a fun read. Might have been at Sam Still Reading, but could have been somewhere else. Kitchen by Banana Yashimoto - I have been meaning to read this book for ages but only just borrowed it for the first time. I was surprised by what a little book it is! 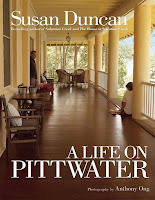 A Life on Pittwater by Susan Duncan - After reading both of Susan Duncan's memoir I thought I would read this book on the house and lifestyle that she makes sound quite appealing. Then I will give her novel another go. 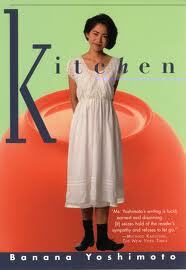 Everything I have heard about Kitchen has been positive and it is on my TBR list. Enjoy your loot! I have heard a lot of good things about it too. I don't think it will take you long to read! It is a tiny book! I have wanted to check out Kitchen and your post just reminded me of that. Enjoy the books! 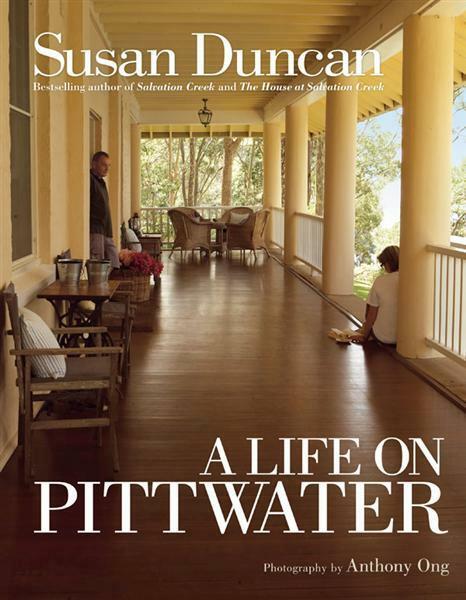 Love the cover of A Life on Pittwater. What a gorgeous porch! The whole house sounds gorgeous in the two books I have read and the brief look I had at this book seems to confirm that! I read it and liked The Women in Back I think Booklover Book Reviews reviewed it recently too. I must read Kitchen! Wherever it was, I am looking forward to reading the book.